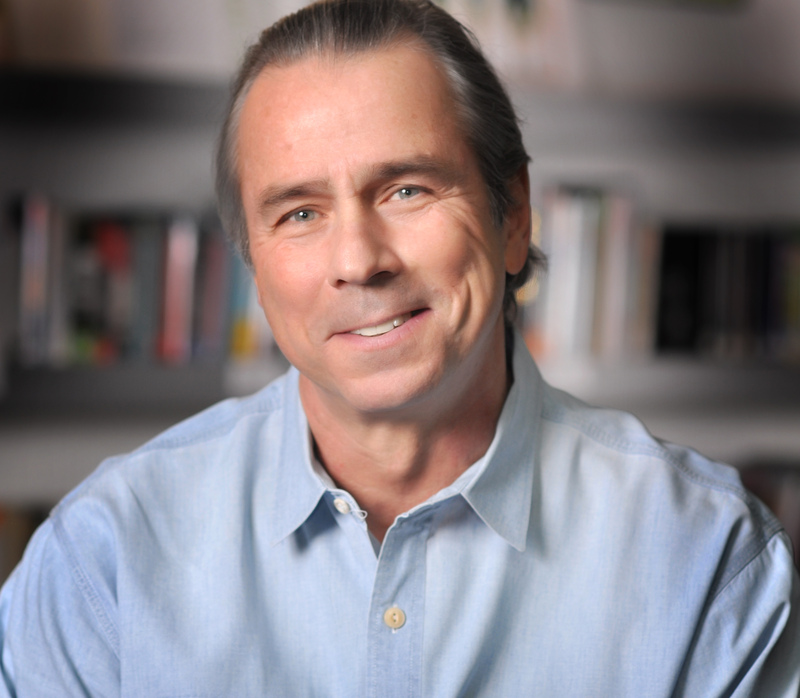 Howard A. Tullman, CEO of 1871, shares his advice and wisdom from his years as an entrepreneur, academic, speaker, columnist, futurist and community leader. The conversation starts with the sudden growth of Chicago’s tech sector, supported by 1871, and the objectives of 1871 in preparing entrepreneurs to build a business community and innovate for growth. Howard discusses the business and university partners of 1871, and the programs they sponsor. He also talks about Bunker Labs that helps returning veterans to become entrepreneurs. The discussion turns toward principles of entrepreneurship, trends in the workplace, and why everyone will need to be entrepreneurial before too long. He says, if you’re not in a hurry, you’re probably too late. 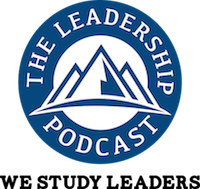 Listen in to learn how entrepreneurism is leadership. [2:38] Howard was involved in 1871 from the beginning, and took the CEO role after a year, taking it from a community hub to a sustainable business. The state and city had ceased to support them. Howard’s ‘Job One’ was to make themselves into a profitable self-sustaining nonprofit. [4:53] Howard stresses the key message of moving faster than your competition, and being in a hurry to get to market. In five years, Chicago has moved from virtually not having a tech sector, to being the top U.S. city for successful tech startups. Chicago, with its many universities and industries, is a natural center for talent, capital, and customers. [7:09] 1871 connects startups with large corporations looking for ‘innovation juice’ and ‘disruption stuff.’ They all have the same five problems: being much too slow, doing insufficient R&D, not being attractive to young creative digital workers, thinking the leaders who broke the company will fix it, and not passing institutional knowledge between generations of workers. 1871 addresses all these problems. [8:43] Howard notes that besides large companies, 1871 has seven university partners. They have a different problem: they have many inventions and new ideas, but the faculty is not interested in the messy work of commercialization. 1871 builds companies around the tech and brings it to market. [9:42] Bunker Labs at 1871 specifically helps veterans to become successful entrepreneurs. Howard talks about the range of entrepreneurs, young to old. Right in the middle are the vets, who are mission-focused, more mature, and more committed — this is their shot. The Bunker has been a critical way to smooth that transition. With 500 companies, they can find someone they can help, or go solo. [12:55] Howard wrote an article about his long-time friend Bruce Springsteen, and how he brings everyone’s experience alive. 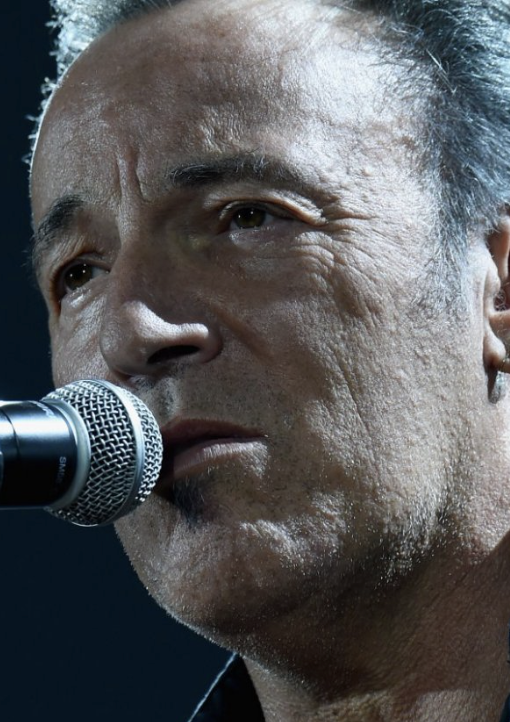 “The Boss” embodies entrepreneurs. Entrepreneurs need to have: passion to make a difference, preparation, perspiration to do the hard work, perseverance, and principles. These are all values-based attributes. These are values shared by veterans. [16:03] Howard speaks frequently in Chicago on future trends. He says 1871 is designed to produce serendipity and synergy. Real innovation occurs at the edges and at the intersections of different interests and domains. Leadership requires showing a vision and a path to get there. Howard does homework to keep current in about 20 fields. He works to help people not repeat familiar mistakes. [23:32] Howard talks about effective leaders. They eat the elephant one bite at a time. They don’t try to boil the ocean. They nail it before they scale it. They don’t care who gets the credit. They make real things happen. Make it easy to do business with your business — audit your website for ease of use! [29:26] Howard looks to entrepreneurs, not to government, for change. Regulations lag innovation by about 10 years. Uber and Airbnb are the cheerleaders for asking for forgiveness, not permission. If the government doesn’t catch up, that’s the only way change is going to happen. 1871 is going to be teaching a ninth-grader class. High school students, rock stars, and jocks all want to be entrepreneurs! [33:46] Howard wrote recently that not only are the business schools not teaching leadership, but they are not teaching the equally important subject of sales. A leader starts by selling himself. Howard models behaviors he wants the startups to incorporate into their business. Build the culture right, and people who come in will adopt it, or will leave. Entrepreneurship is all about execution, and hard work. [36:31] Howard cites Andy Warhol, “Being good at business is an art.” Entrepreneurs paint a roadmap on a blank canvas. 1871 is filled with art to show various ways to achieve excellence. Entrepreneurs take their satisfaction from performance. [40:57] Howard notes one huge difference between Special Operations Forces and entrepreneurs. The Special Ops have a team behind them. It’s lonely to be an entrepreneur. It’s hard to build that team, but you need a team. 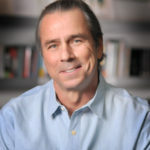 Howard A. Tullman is the CEO of 1871 in Chicago – where digital startups get their start – and the General Managing Partner for the Chicago High Tech Investment Partners, LLC and for G2T3V, LLC – both Chicago-based venture capital funds. He most recently was the Chairman/CEO of Tribeca Flashpoint College which he co-founded in 2007. He is the former President of Kendall College in Chicago and the former Chairman/CEO of Experiencia, Inc. He is also the Chairman of the Endowment Committee of Anshe Emet Synagogue, a member of the National Advisory Council on Innovation and Entrepreneurship (NACIE); a member of Mayor Emanuel’s ChicagoNEXT and Cultural Affairs Councils; the Innovate Illinois and Illinois Arts Councils; a member of President Preckwinkle’s New Media Council, an Advisory Board member of HighTower Associates, Built in Chicago, and Imerman Angels, and an Adjunct Professor at Northwestern’s Kellogg School, as well as a regular guest lecturer at the Northwestern University School of Law. 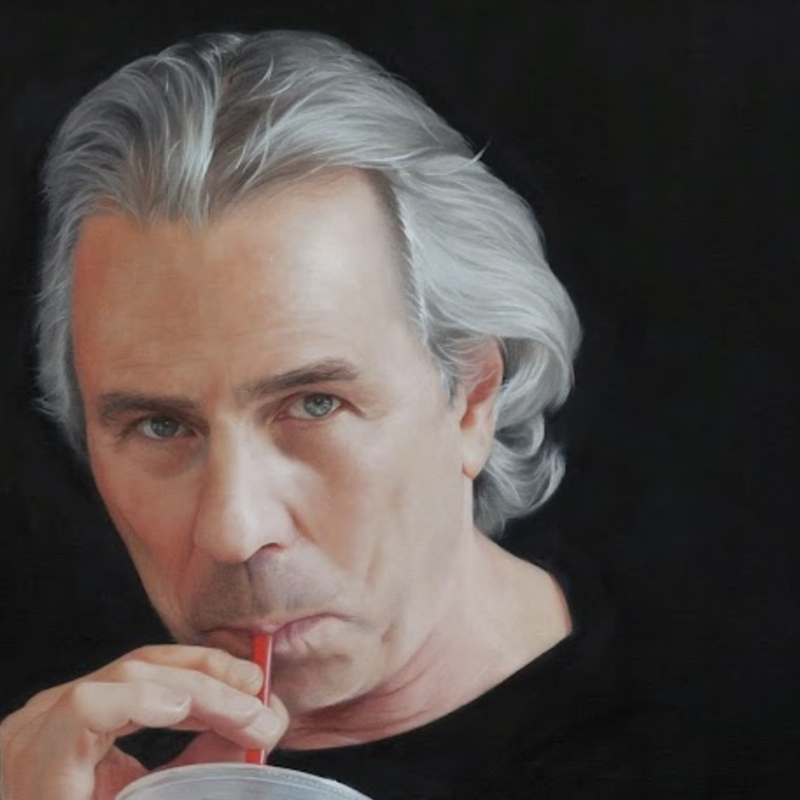 Mr. Tullman also serves as a Director of Vehcon, SnapSheet, and PackBack Books and served as a long-time Director and Board Chairman of The Cobalt Group, a Trustee of the Museum of Contemporary Art in Chicago and of the New York Academy of Art and the Mary and Leigh Block Museum of Art at Northwestern University, and as the lead Director (and briefly Chairman) of The Princeton Review. Over the last 48 years, he has successfully founded more than a dozen high-tech companies. 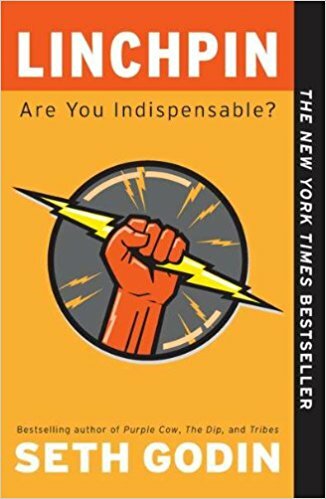 These are the books and articles mentioned in Howard’s podcast.